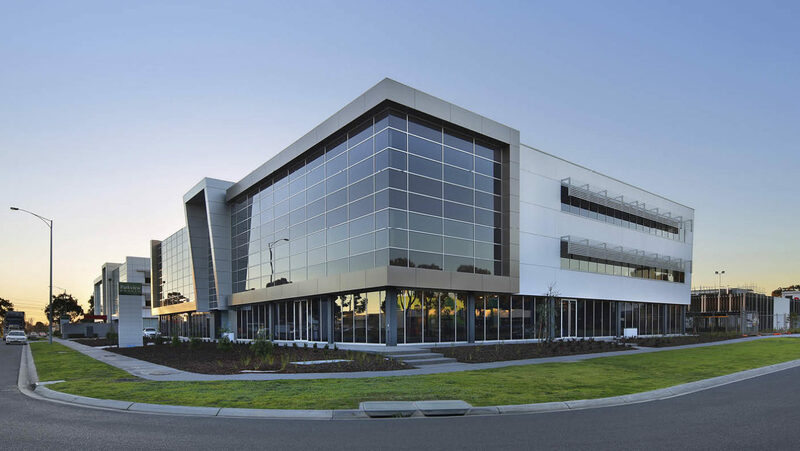 There is an impressive choice of business park locations, business park amenities, and a diverse mix of services, fit-outs and building style requirements to match individual business needs, plus aftercare property management service that is second to none. 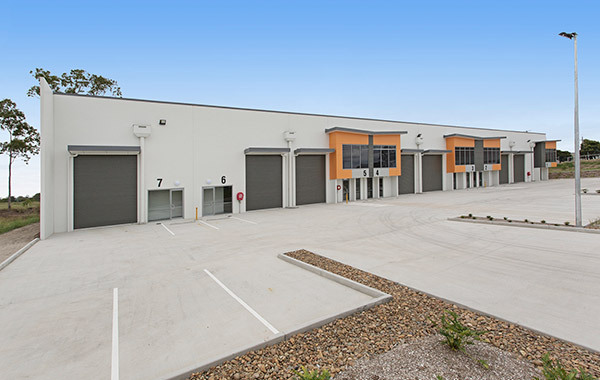 To find out how to grow your business in a Pellicano business park, call us now on 03 8562 4300 or visit the below websites for more information. 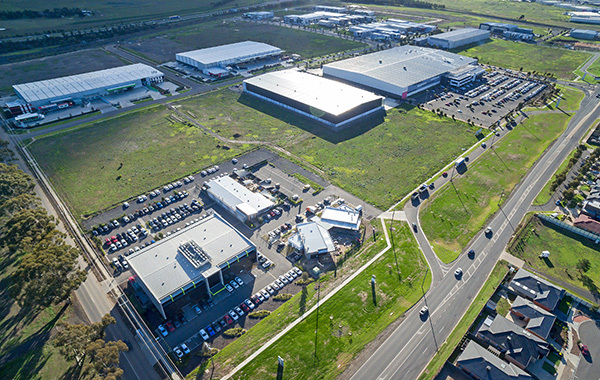 With an overall area of 51 hectares, plus the surrounding Karkarook Park wetlands and walking paths, Parkview provides a unique green outlook for all business park occupiers. Parkview provides the perfect setting and location for a number of uses, including corporate offices, office warehouses, large format retail and much more. 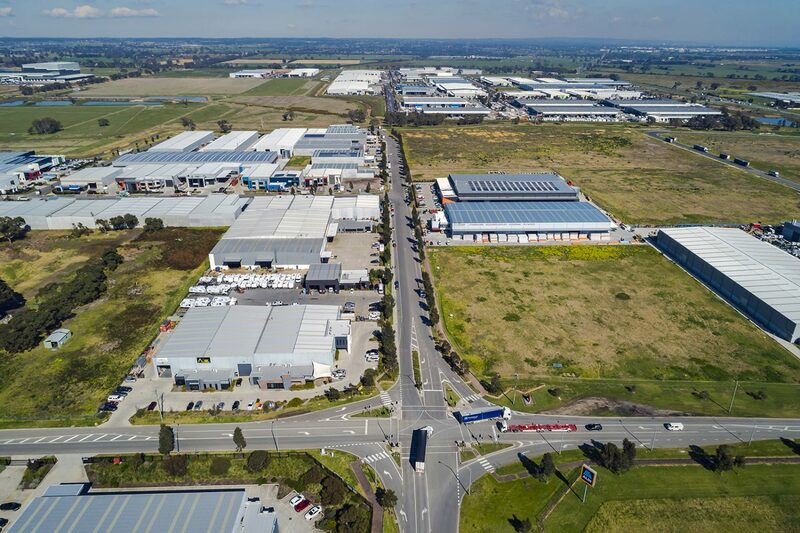 Combined, M1 & M2 comprise approximately 120 hectares of commercial and industrial land, separated by an urban forest area which provides a green environmental aspect for your business and visitors. 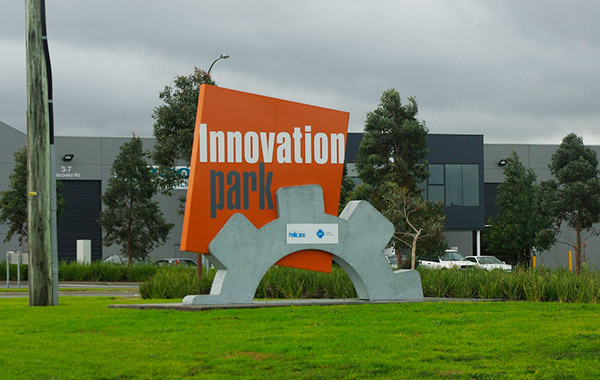 Innovation Park is a new 74 hectare master planned business community, and with its superb location and transport access, it's the perfect place for your business. 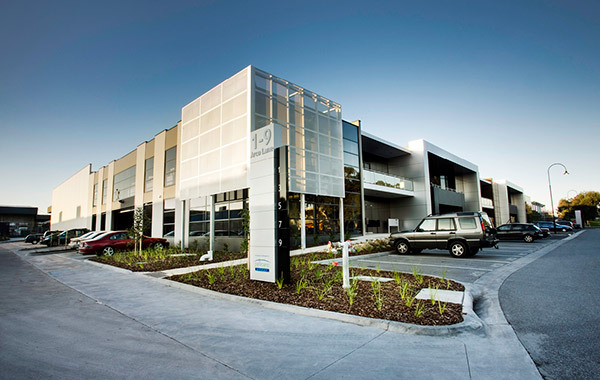 Orbis Business Park is a brand new 30 hectare masterplanned business community servicing Melbourne's west. 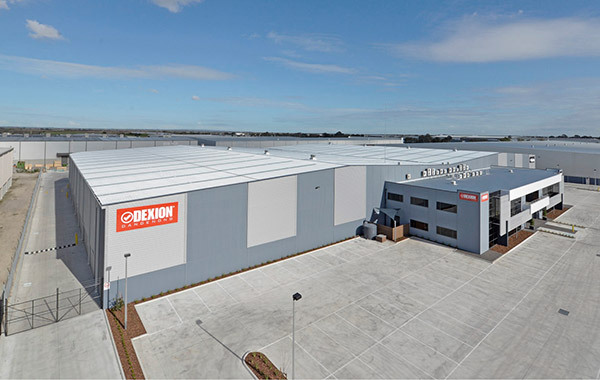 With its superb location, transport access, freeway exposure and facilities, it's the perfect place for your business. 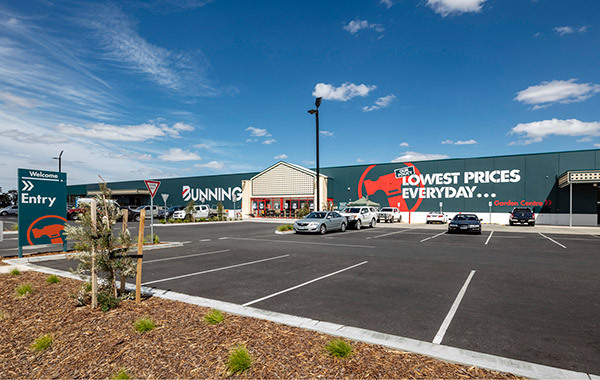 Kaiela Business Park has excellent exposure and access for all vehicles with estate entrances on Murray Valley Highway, the main gateway into Yarrawonga. The estate offers land for sale or prelease as well as land and building packages, all tailored to meet your requirements. The land is zoned Commercial 1 and 2 so the potential uses are ideal for the estates location. 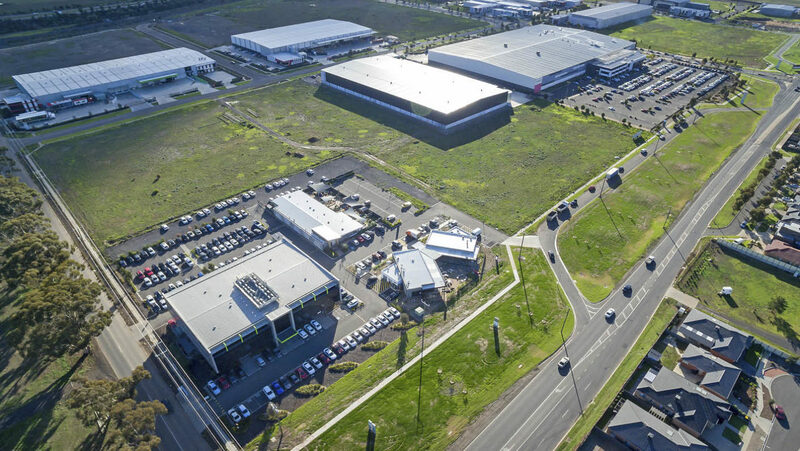 Welcome to south east Queensland’s newest business hub, positioned at the gateway of Brisbane’s booming western corridor. 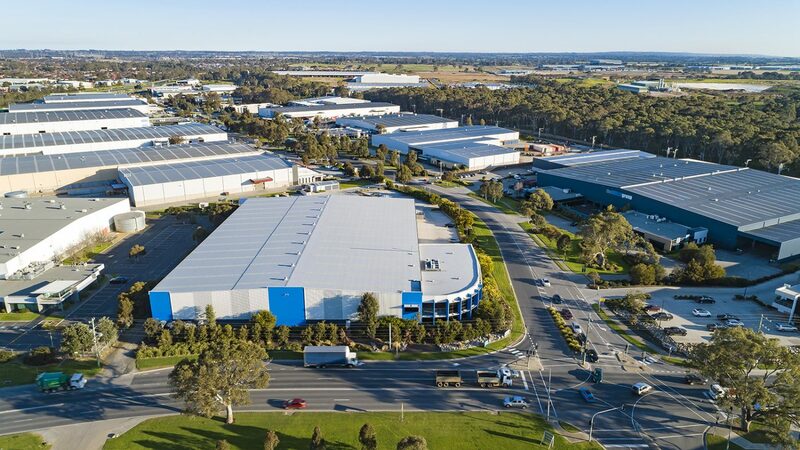 Only 8km from the centre of Ipswich, Parkwest offers investors and occupiers a rare opportunity to secure an affordable industrial or commercial facility in this growing region.